In this podcast episode, we speak to a strong and dedicated set of the ember.js community focused on making accessibility better for the web. Making the web accessible is one of the biggest challenges for developers. Luckily, standards bodies have quickly moved to adapt and make necessary changes to improve the experience for us. We speak to Nathan Hammond @nathanhammond, Suz Hinton @noopkat, Jamie White @jgwhite, Ben Holmes @binhums, George Chapman @gnchampman, and Robert DeLuca @robdel12 on their passion and the driving force behind this effort. 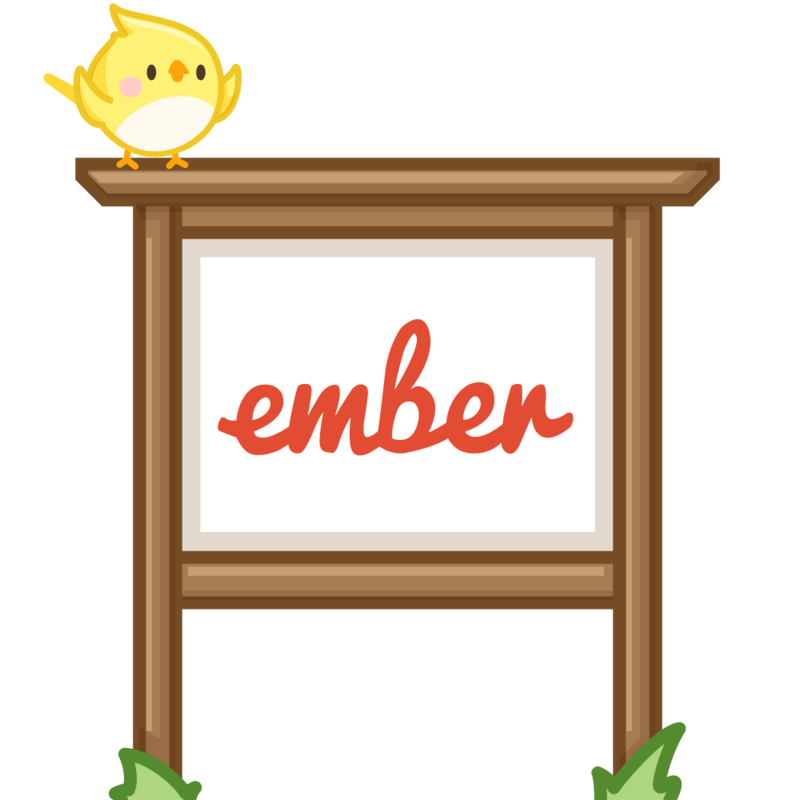 - What does accessibility look like in ember and single page applications in general? - Why open source community members are passionate about accessibility on the web. - What are the easy and difficult things about accessibility. - How html5 has enabled accessibility by default. - How many companies should start thinking about the power of being accessible by default. - How large teams like Kickstarter start incorporating accessibility into their process, even during the design phase. - What you should be investing in as a developer.